We're the platform where amazing apps meet connected cars. 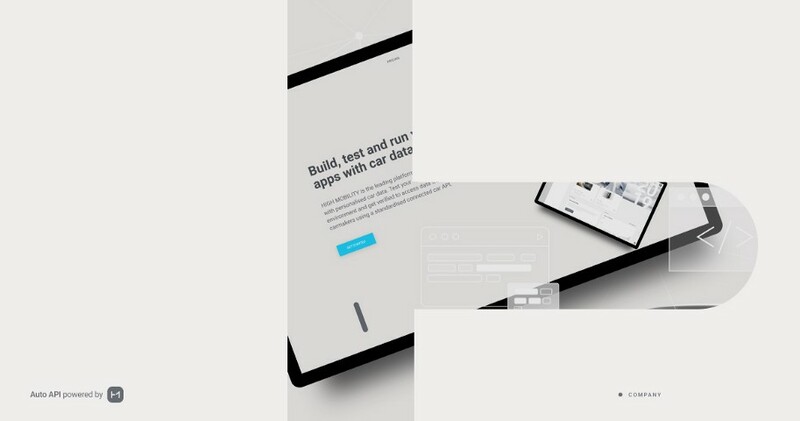 Follow us for articles about developer tools, car tech and connected life. Integrate BMW CarData in the HIGH MOBILITY platform now! Introducing The New Mercedes-Benz C-Class Car Simulator — Our Most Advanced Yet! Just Two And A Half Weeks Left Of The Mercedes-Benz Challenge!